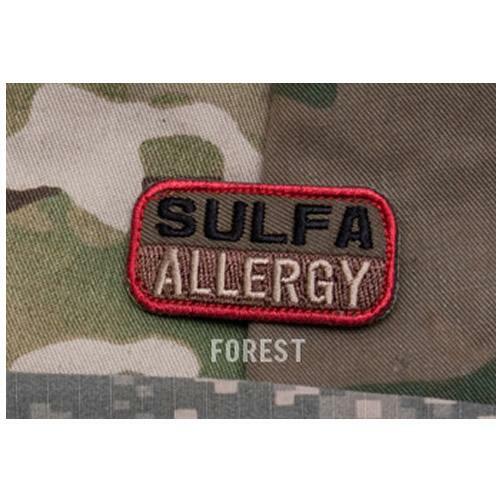 Based on our bloodtype patches, we expanded into allergy patches. Camo variants all have a red border to grab attention up close, however don't stand out from medium distances and beyond. 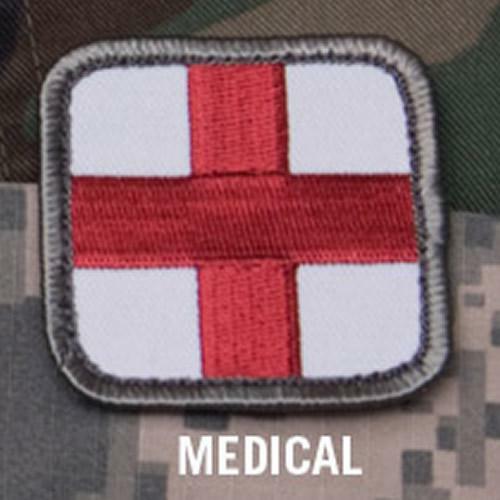 Text is fully spelled out to avoid any confusion that could be caused by abbreviations. 5 x 2.5 cm.